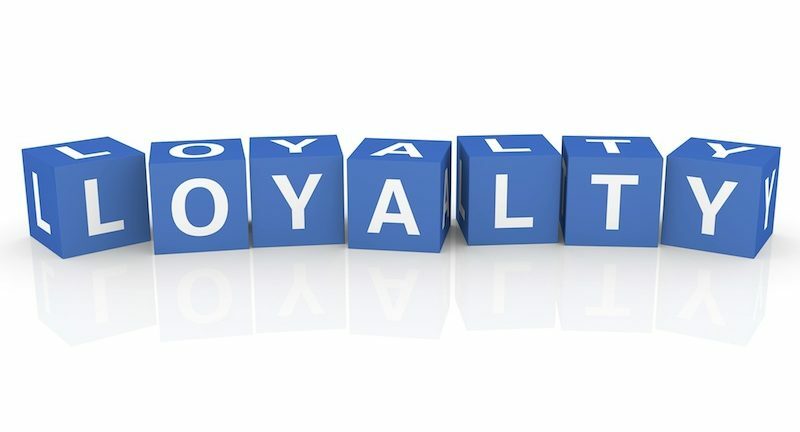 Vendors, are you looking to increase loyalty from your partners to grow revenue and improve customer satisfaction? Of course you are. During an exhibitor-only session at the Channel Futures Theater inside the expo hall at this fall’s Channel Partners Evolution in Philadelphia, Achieve Unite‘s Theresa Caragol discussed ways for suppliers interested in optimizing their channel strategy to better understand their options. Partners, what do you think?